Slavko Mangovski, MHRMI International Coordinator and a dual-citizen of the US and Macedonia, was denied entry into Greece on October 24, 2016 at the Medzitlija/Niki (Negochani) border crossing. He was told by border officials that he is on the “list of undesirables”, Greece’s blacklist of Macedonian human rights activists, despite being previously removed from it due to pressure from local human rights organizations. He was placed on Greece’s blacklist again after being a guest at a gala banquet held by Macedonian Human Rights Movement International on June 1, 2013 in Toronto. Representatives from the US Embassy in Athens were told by the border officials that they had “no record of the incident”, despite border documents being issued (see www.mhrmi.org/news/2016/october27_e.asp). 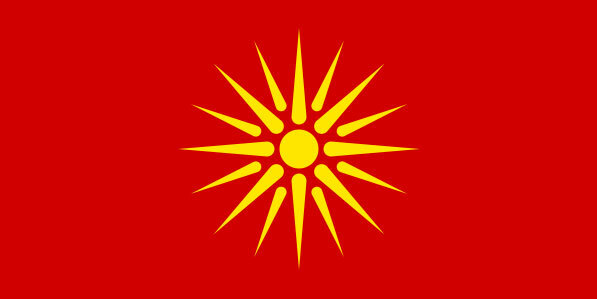 MHRMI immediately followed up with the US State Department to investigate the continued abuse by Greek officials against Macedonians and its large Macedonian minority. Failure to do so would only indicate the European Union’s lack of commitment to its own stated ideals and a continued blind eye to Greece’s anti-Macedonian, anti-minority conduct and policy.